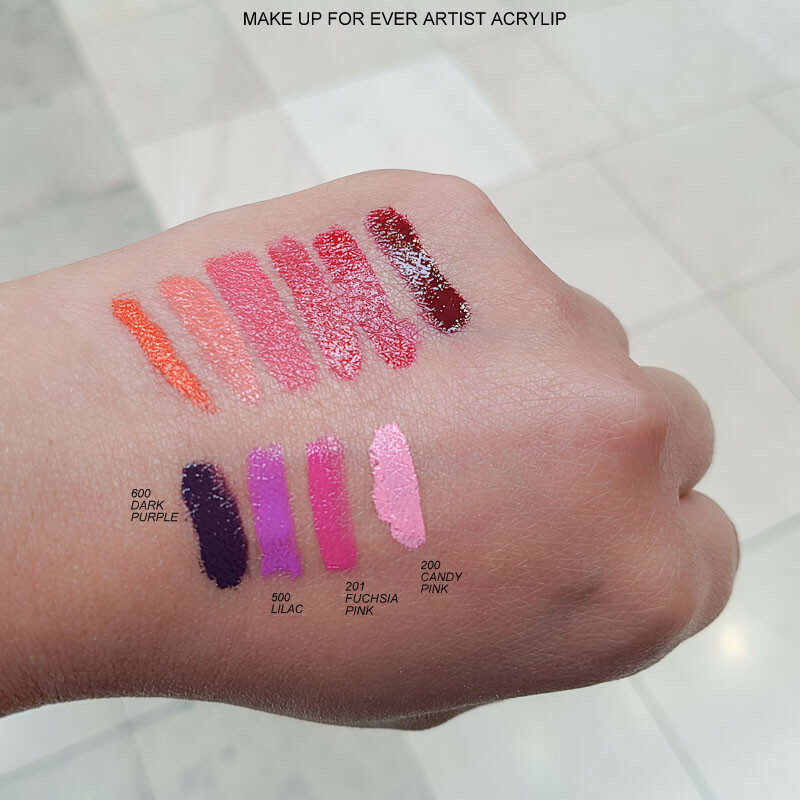 The MUFE Acrylips have a lightweight formula that delivers rich glossy color in a single swipe. The design of the tubes and the sponge applicator makes them convenient to use, and it's easy to apply the color as a sheer stain or build up for more opaque coverage. The little tubes are perfect for carrying around in a bag, and the colors are perfect if you are looking for bright pops of color for summer.